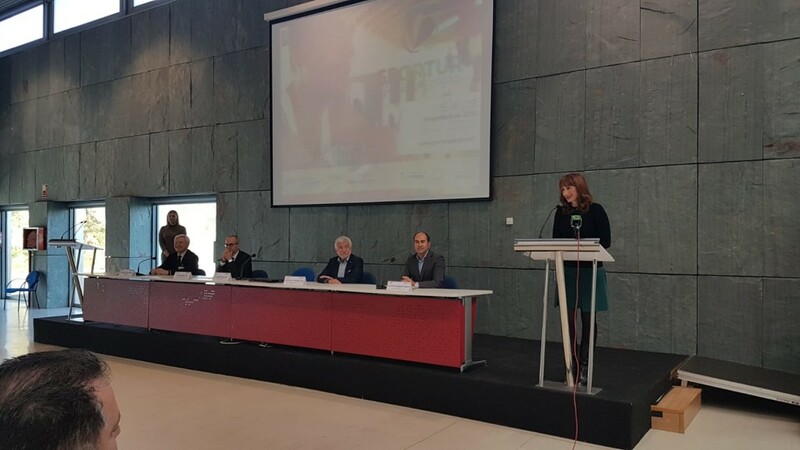 On the occasion of the celebration of Sportur Galicia in Expourense, Cesáreo Gómez Pardal, president of the Galician Tourism Cluster, presented the actions carried out with the aim of positioning Galicia as an Active Tourism Destination through the brand Galicia Active Destination. 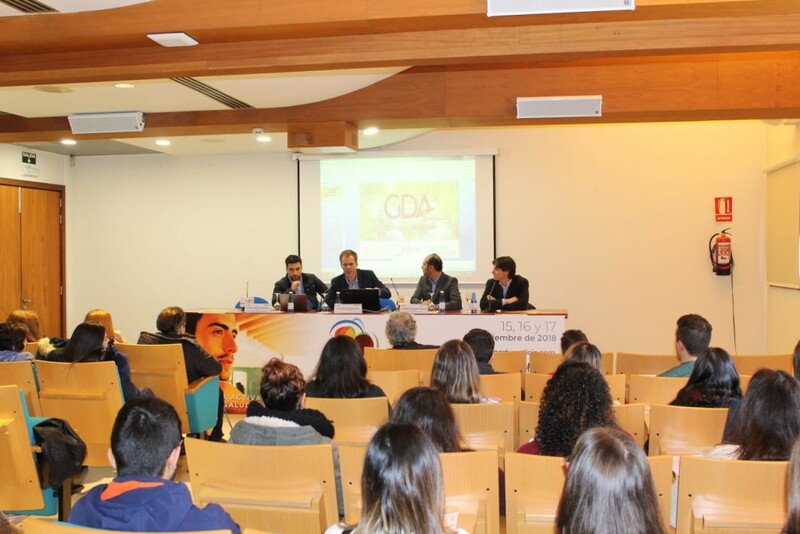 Agustín Rico, president of AGETAN and Vincent Boyer, also participated in this event, representing the Caldaria that together with CN Travel and AGAVI make up the promoter group of this brand. Also, Jacobo Suarez attended as technical secretariat of Galicia Active Destination. In the present year several actions were carried out focused on the creation of active tourism product, promotion and marketing. 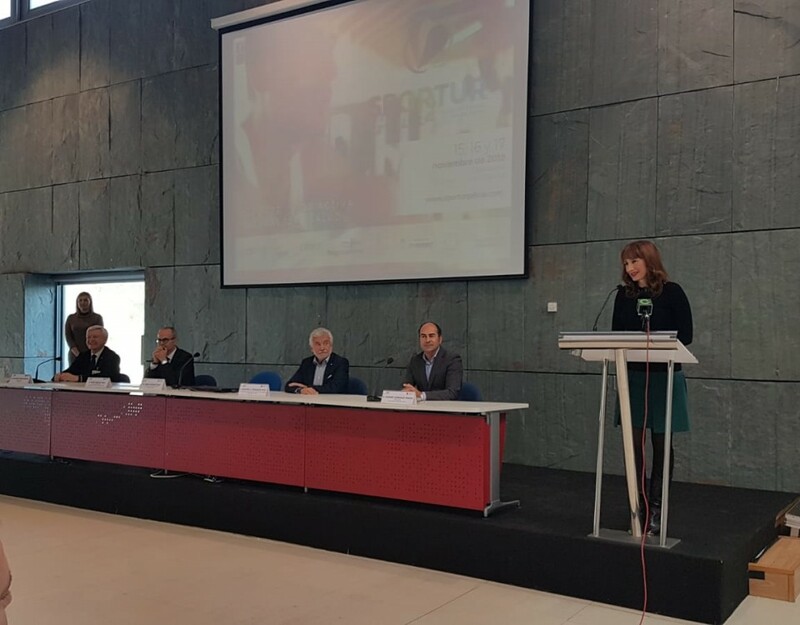 To this end, activities were developed focused on the creation of synergies in the Galician business fabric seeking to increase competitiveness and the use of resources to achieve greater projection. 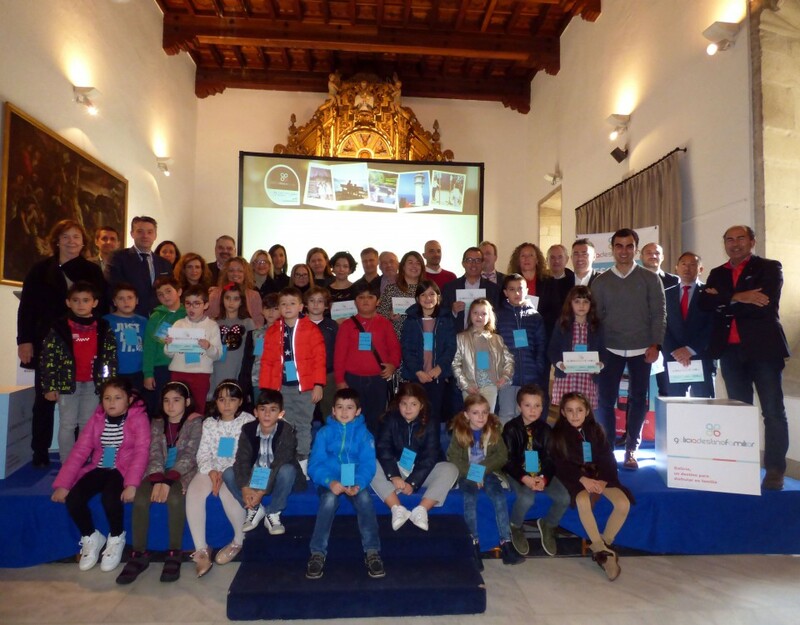 Thus, during 2018, Galicia Active Destination has launched actions in three lines of action: product creation, digital promotion of the brand and communication campaign to improve marketing. 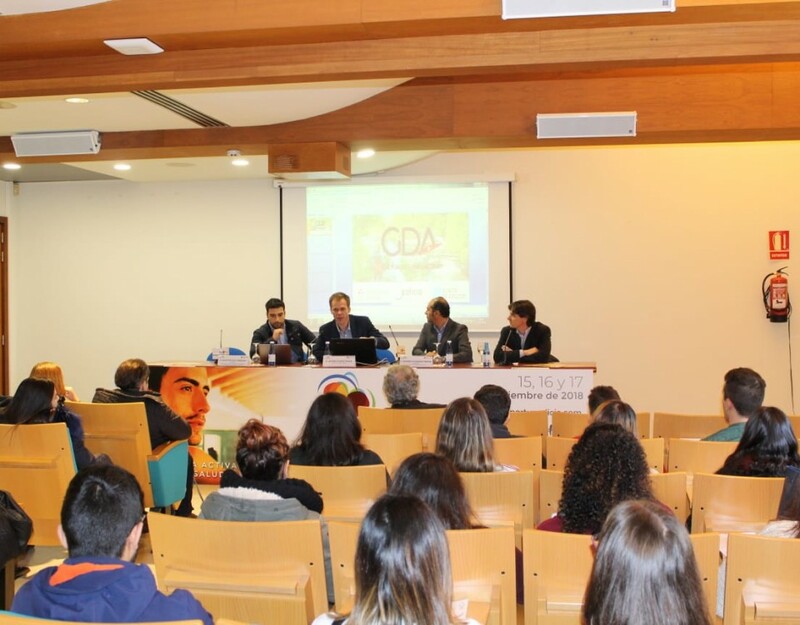 The actions of Galicia Destino Activo have been completed with actions aimed at stimulating the marketing and distribution channels of this offer, improving the website and campaigns on social networks, among others. In addition, working groups emerged from the creation of business relations that led to the establishment of 11 new active tourism products that were equipped with video, photography and text content that make them available to intermediation companies and the general public taking care of the management of expectations for customer satisfaction. Galicia Active Destination is the reference brand for the promotion of active tourism in Galicia, which was born in 2015 from the competition of ideas of the Galician Tourism Cluster and since then is activating the promotion of this discipline in foreign markets through the creation of synergies in the Galician business sector. 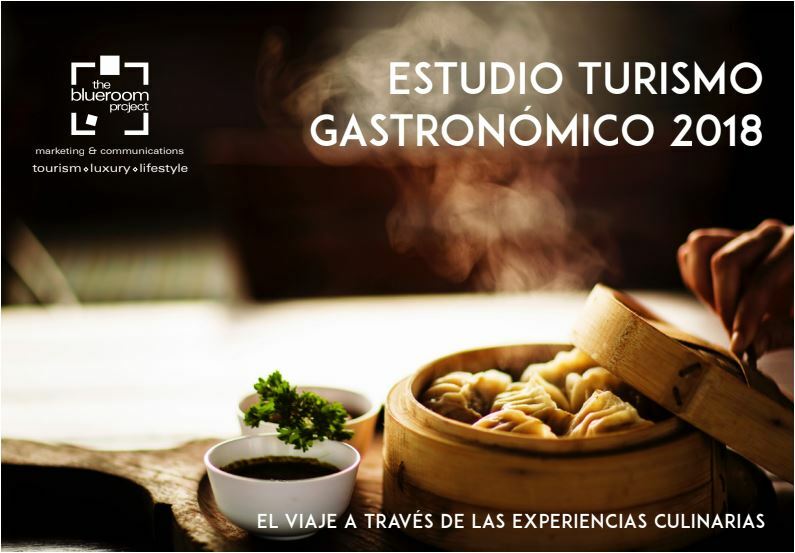 80% of professionals in the tourism sector consider that the gastronomic experience is a key element for the tourist in the choice of trips.